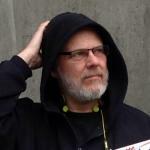 Sign up for Broadjam today to follow Ric Seaberg, and be notified when they upload new stuff or update their news! 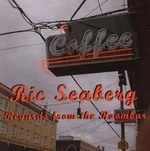 Seaberg's 2002 CD features the popular song "We Talk About Cars", featured on the NPR's Car Talk radio show. 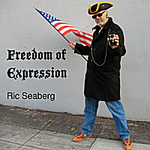 Love Songs, novelty Songs, more of Seaberg's unique and engaging songwriting. Starting with the haunting beautiful "Who Come Down? ", this CD delivers song after catchy song. Seaberg's masterpiece!